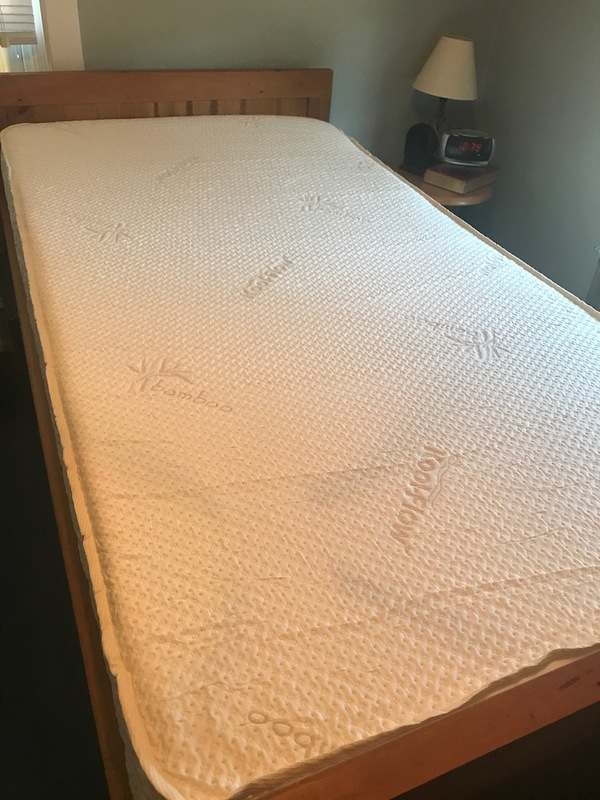 Snuggle-Pedic Mattress Review was recently completed by the MattressJunkie.com team. Relief Mart manufacturers Snuggle-Pedic and the VP, Product Development is run by Dr. Swartzburg. Dr. Swartzburg has over 20 years’ industry experience producing the best quality relief and support products on the market. Snuggle-Pedic also produces pillows, toppers, and body pillows in addition to the mattress. 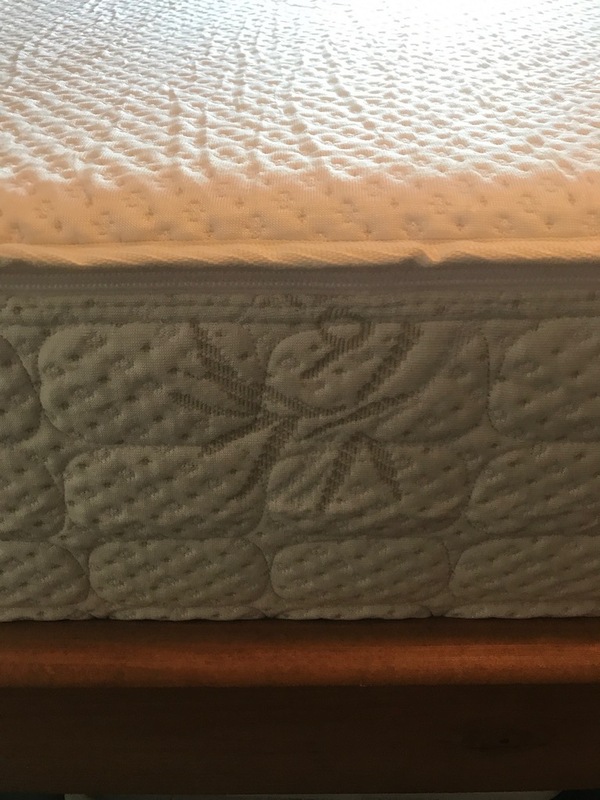 Check out how the Snuggle-Pedic Mattress stacked up in our review process. Tell me more about Snuggle-Pedic Mattress cover. Snuggle-Pedic Mattress cover is zippered and removable. 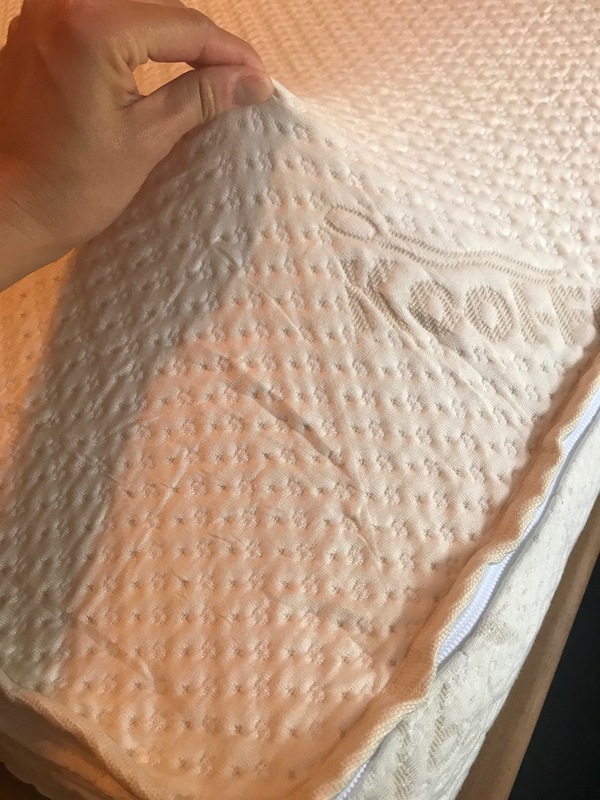 Snuggle-Pedic’s Kool Flow Bamboo knit cover has a nice stretch. Bamboo is great for allergies, breathing disorders, sensitive skin, and sleeps cool throughout the sleep process. What’s under the Snuggle-Pedic Mattress cover? Under the Snuggle-Pedic Mattress cover is 2 layers. The 1st layer is 3 inches of Snuggle-Pedic’s proprietary Snuggle Flex ventilated memory foam. 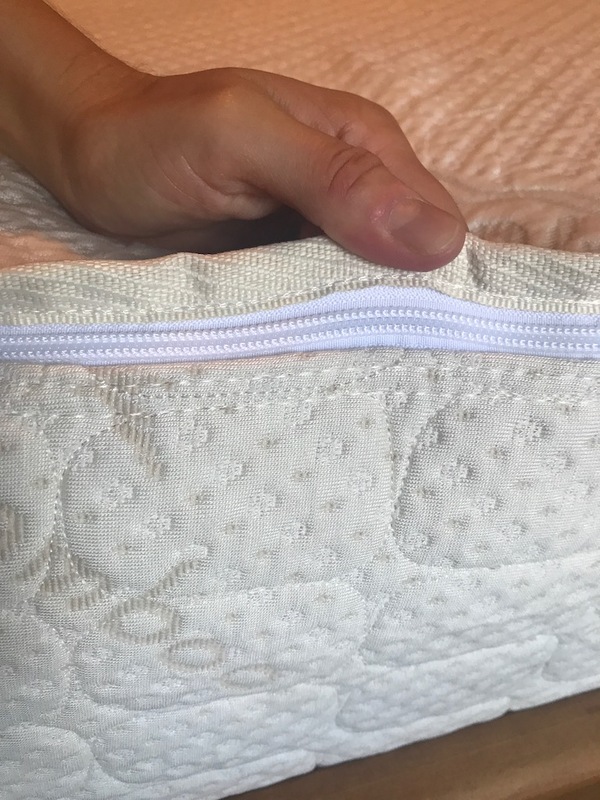 The support layer is 7 inches of high density polyurethane foam adds support and airflow throughout the sleep experience. Thousands of small surface holes connect to airflow channels to create a full airflow circulation. These channels pull the heat directly from the sleeper’s body so they have a cool sleeping environment throughout the night. What type of sleep style works best for the Snuggle-Pedic Mattress? Snuggle-Pedic Mattress would work with all sleep styles. 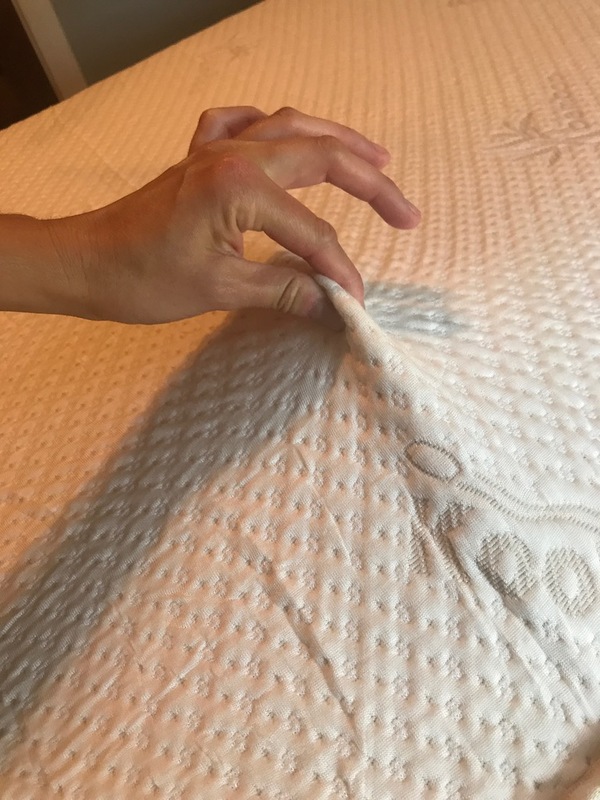 If you wanted your Snuggle-Pedic Mattress firmness altered once you receive it, Relief Mart offers free customizations. This allows you to make sure you get exactly what works best for your sleep style. How much does the Snuggle-Pedic Mattress cost? What type of warranty does the Snuggle-Pedic Mattress have? 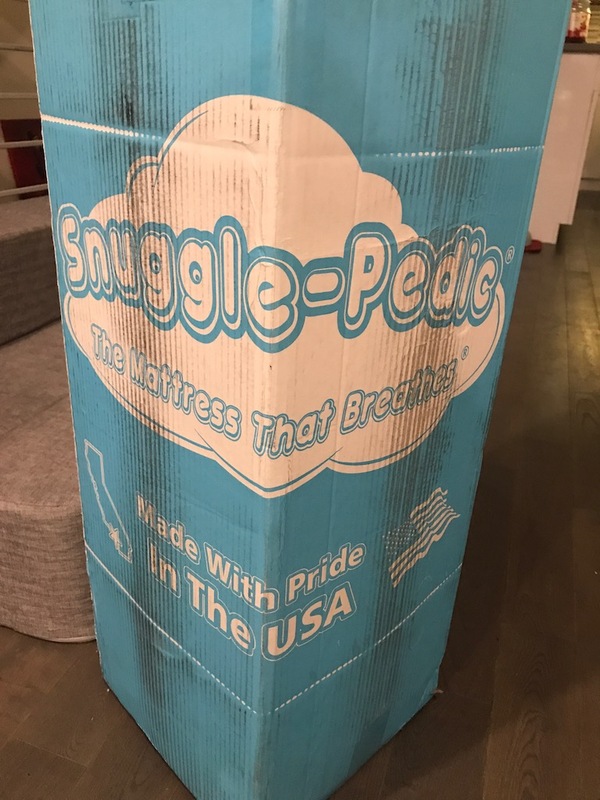 The Snuggle-Pedic Mattress Review has a 20 year warranty on their mattress. They also offer a 120 day sleep trial. What surface is best for my Snuggle-Pedic Mattress? We reviewed our mattress on box spring and wooden bed. Snuggle-Pedic Mattress would sleep great on any flat surface. Do we recommend the Snuggle-Pedic Mattress? The Snuggle-Pedic Mattress is very reasonably priced, super comfortable, and sleeps cool all night. Any sleep style would work well with the Snuggle-Pedic Mattress so you can’t go wrong here. The bamboo cover is one of my favorites from all reviews. Highly recommend….